The C4 was a revolution. It took the Corvette from an old-school brute of a muscle car to a sleek, modern sports car. Its design still forms the basis for the look of the Corvette to this day. 30+ years later, the C4’s legacy has been marred by electrical issues and neglectful owners, but a good one can serve as a cheap entry into the world of performance vehicles. As is typical for a Corvette, aftermarket upgrades are plentiful, and the community surrounding the vehicle is very strong. 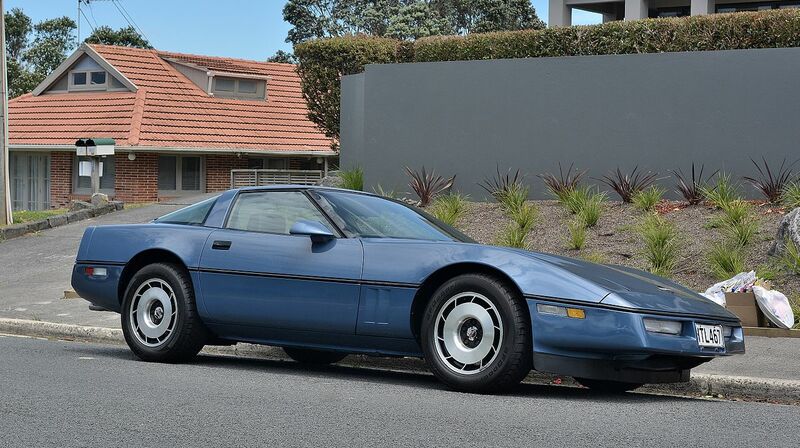 It is highly recommended to avoid 1984 models due to the L83 engine, and the most desirable cars are LT1 and LT4-equipped vehicles – not to mention the ZR1. Make sure to evaluate the tires, clutch, and brakes, as they are expensive to replace and are often the reason why these cars are for sale.